SCHOOLS OUT! OUR FINAL FANTASTIC OFFER FROM 3pm WEDNESDAY! 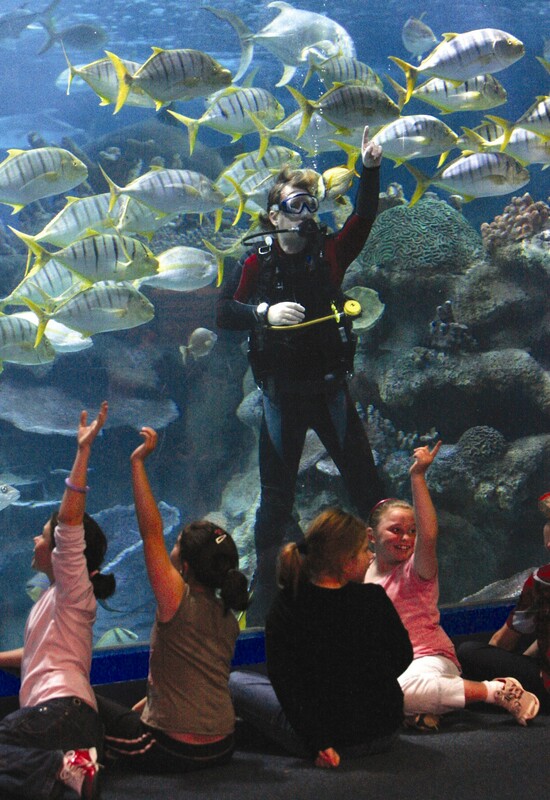 As the School bell rings at 3pm tomorrow, head over to Blue Planet Aquarium where you can get standard entry for just £8.50 PLUS UP TO TWO CHILDREN GET IN FREE!!! Our fabulous Schools Out promotion ends tomorrow 27th January.. So if you are on the school run and don’t know what to do with the Kids, bring them over to Blue Planet Aquarium for a fun packed couple of hours , because Schools Out!! !